He also performed his new Iggy Azalea-assisted song “Go Hard or Go Home” off the Furious 7 soundtrack. 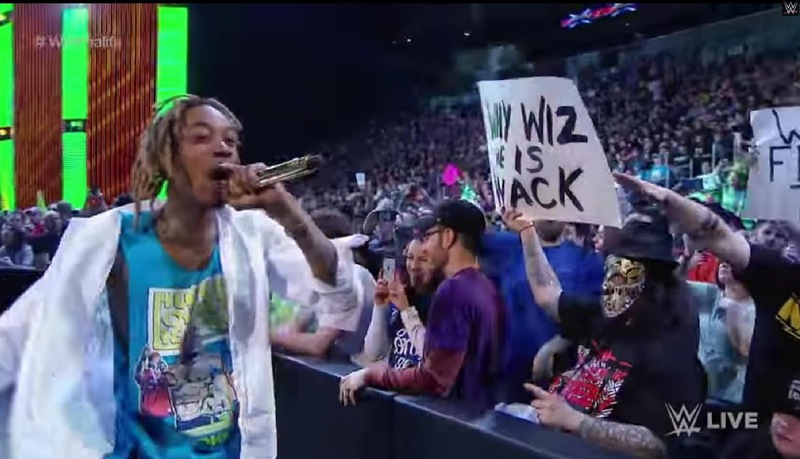 Wiz has two tracks on the Furious 7 soundtrack, including “See You Again” featuring Charlie Puth. He will also head to Austin for Atlantic Records’ SXSW showcase “The Loud Pack,” which will be livestreamed on Wednesday, March 18.